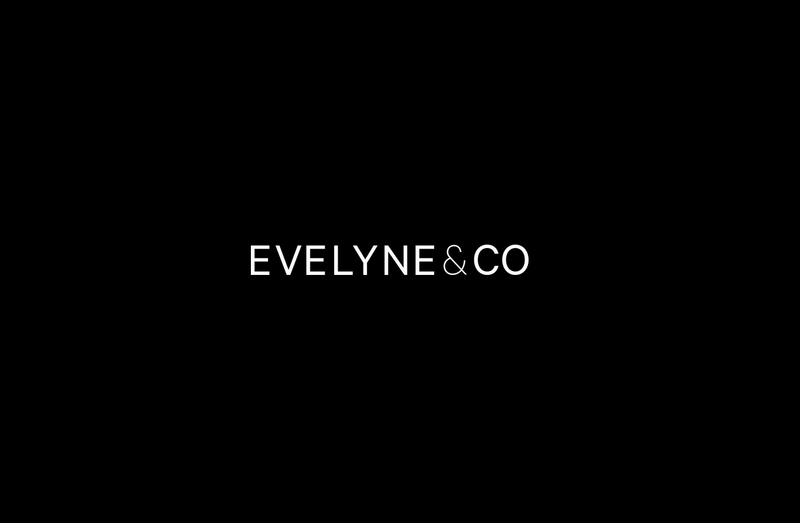 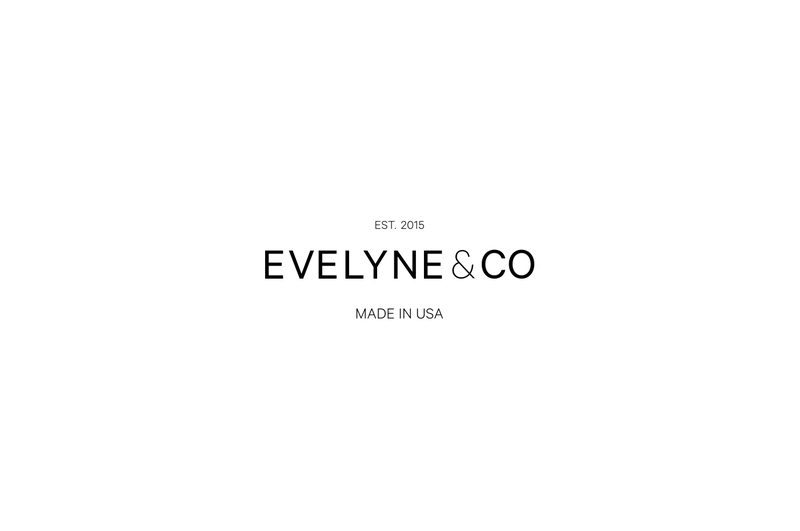 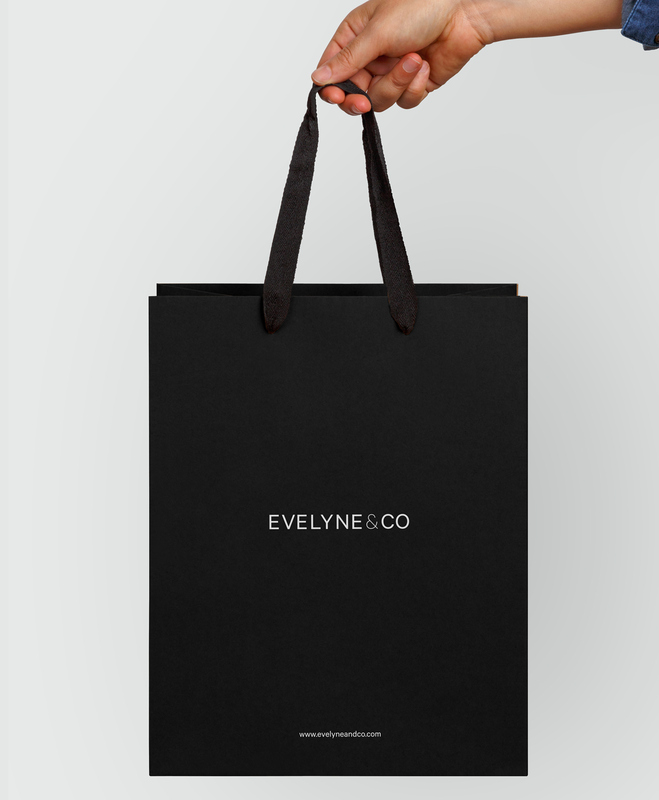 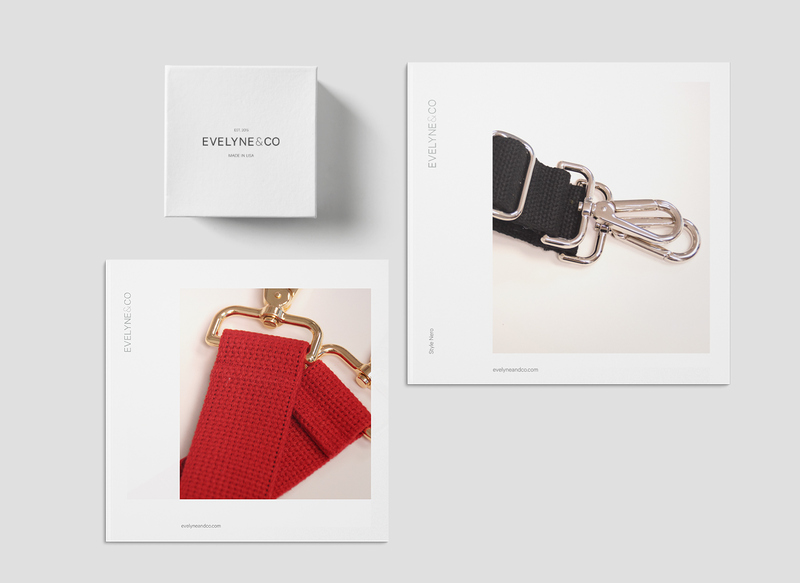 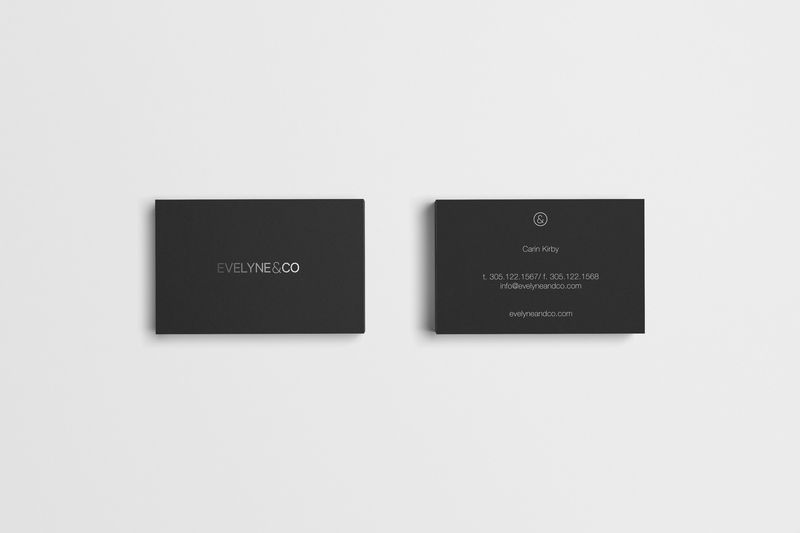 Evelyne & Co. caters to the fashion needs of the most fabulous, dynamic and often demanding women for over a decade. 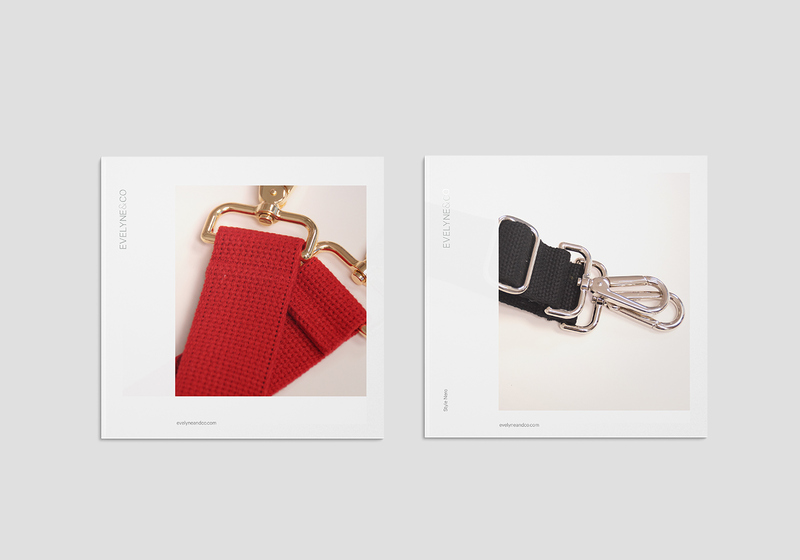 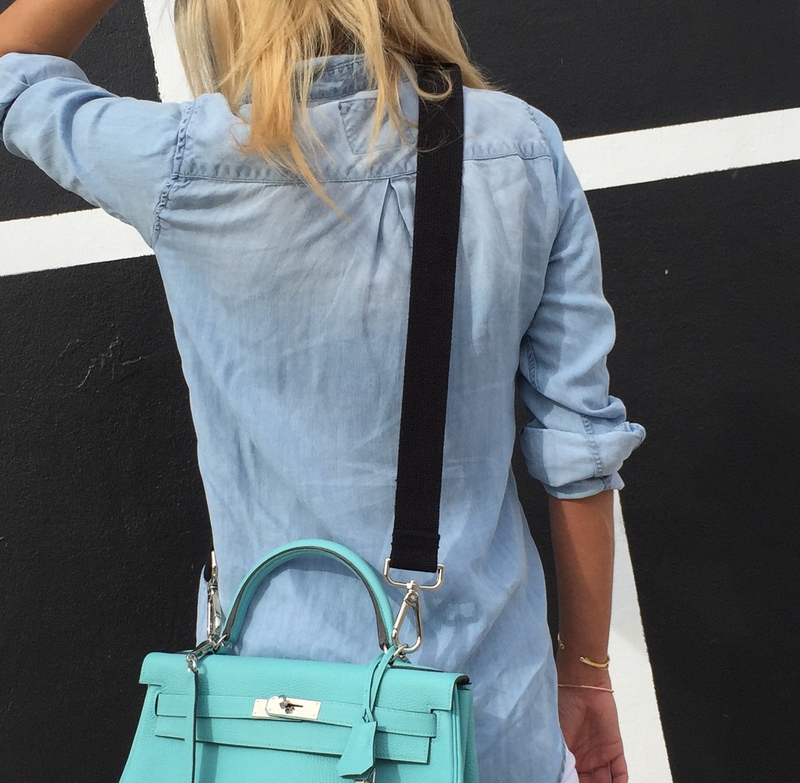 They specialize in making cross-body strap as chic as the purses they sell. 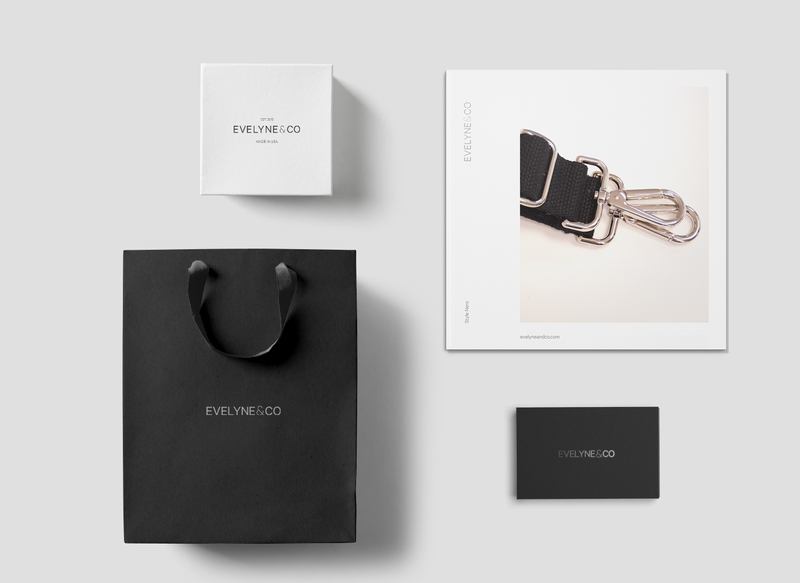 The brand embraces high-end fashion. 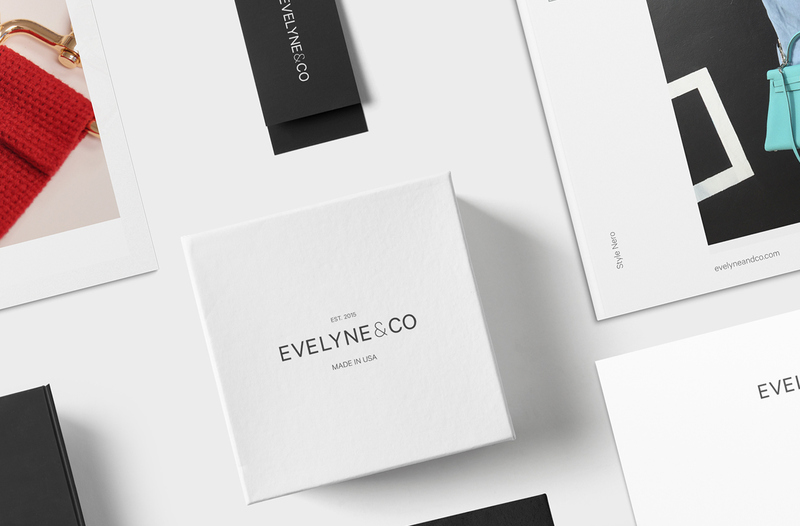 We used a neutral black and white color palette. 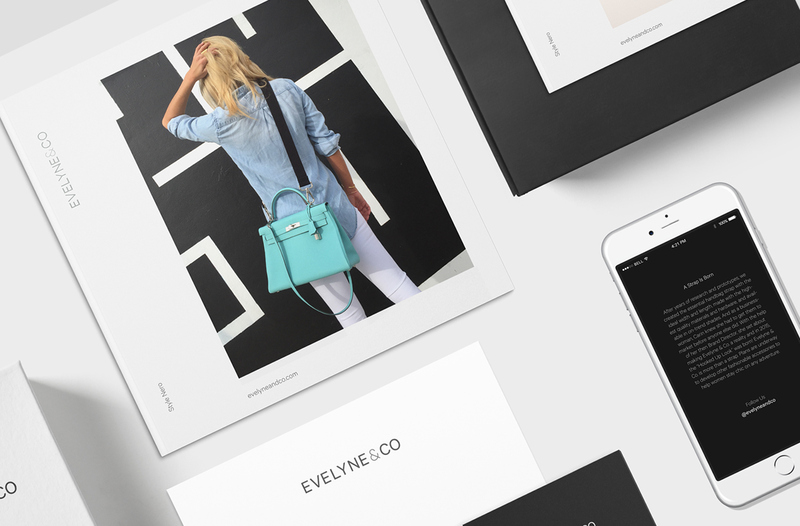 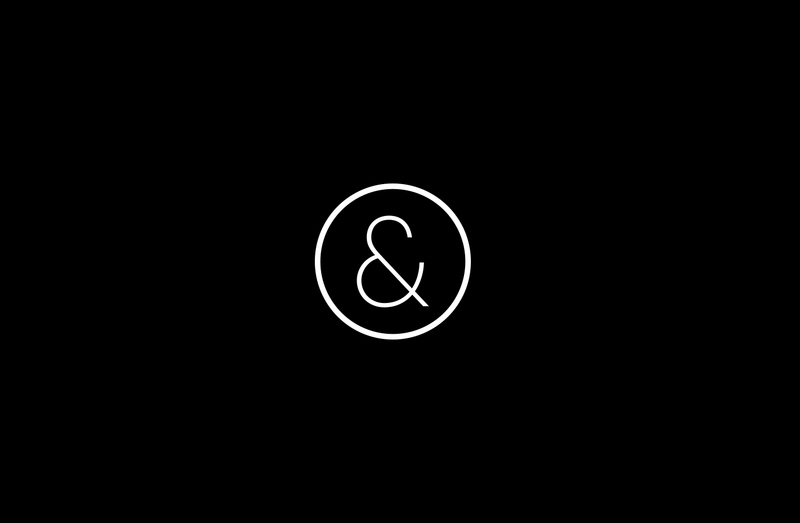 The logo represents the company's story; chic and fashionable.